The album art for Journey To Novarupta has now been released. The production is moving along and producer Pat Roy has also released the opening scene sequence as a teaser. We expect the final 3-part audio drama to release sometime in the next few months. 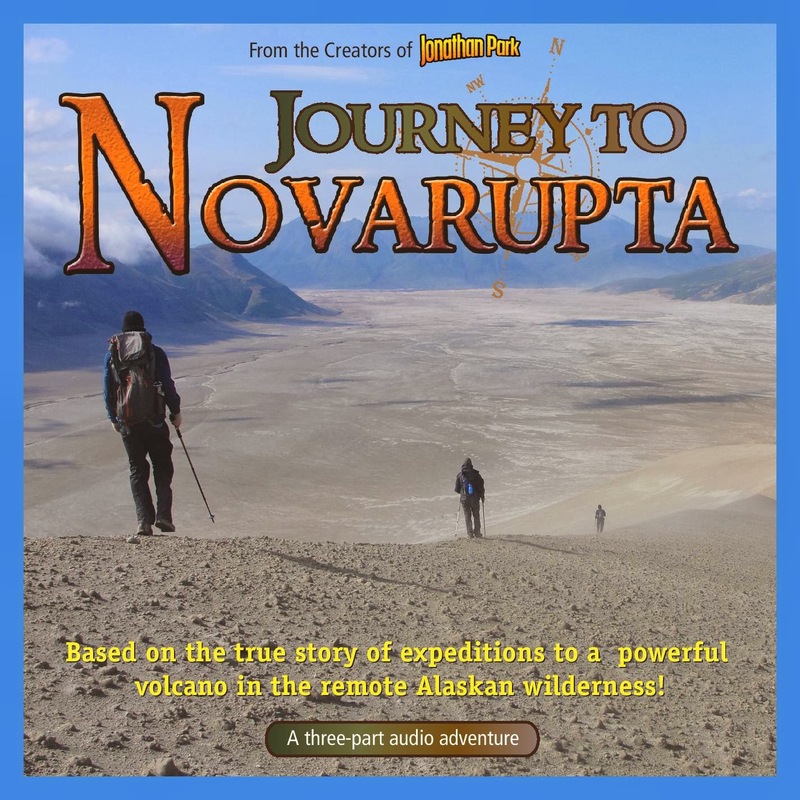 Visit the Journey To Novarupta webpage to listen to the first 4 minutes of this exciting audio adventure.